The first step in the process of buying the right tank is to ask your self what fish you want to keep? For example, the type of tank required for you to keep goldfish will be a whole lot different to one if you want to keep neon’s etc. 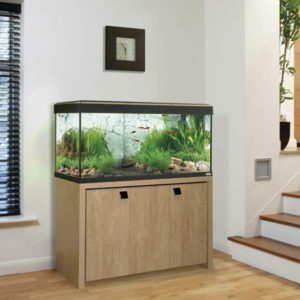 One of the most popular options is the simple 10L aquarium from Marina. Take a look at eBay for some great deals!